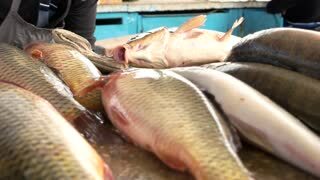 Fresh carp is sale on the fish market. 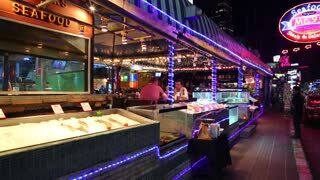 Seafood at a local street market. 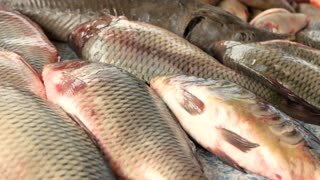 Fresh carp are sold on the market. 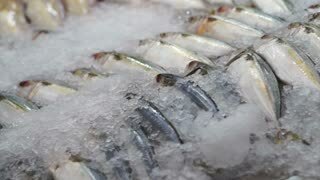 Delicious fresh fish. 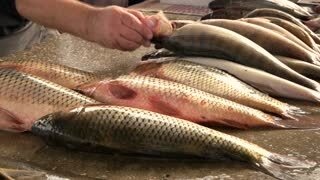 Useful seafood. 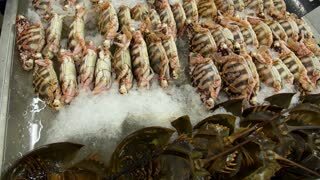 A lot of different seafood on the fish counter. 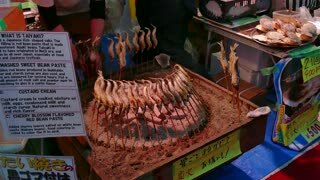 Fresh tasty fish. 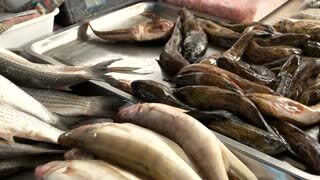 Many different fish on the fish market. 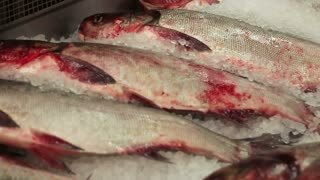 Sales of fresh fish on the market.